One of the most important aspects of choosing appropriate jewellery is making sure it suits the occasion, your outfit and your personality. 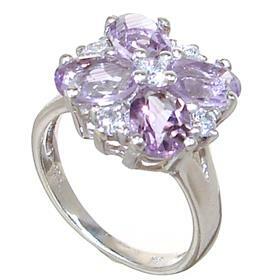 Jewellery should not be overwhelming, but rather it should complements one's natural beauty. Perfect silver earrings will harmonize the whole look and accentuate some facial features while distracting from the others, the less desirable ones. When preparing an outfit, you should always keep this advice in mind if you want to look tasteful and classy. The easiest way is to focus on one piece of jewellery that really stands out, and limit the number of other accessories. 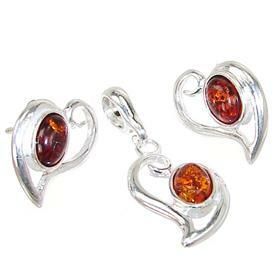 If you plan to wear an outfit that is shiny and eye-catching, it is advisable to wear simple jewellery. However, a modest dress will certainly benefit from more intricate and sophisticated accessories. When choosing accessories for work, you should rather focus on delicate patterns that will complement your formal outfit. 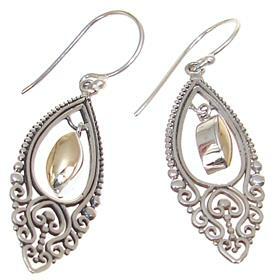 Big silver earrings will be perfect for a romantic dinner or a night out with your friends. What is more, gold accessories looks much better in the afternoon, while silver jewellery adds a simple and classy touch to every casual outfit. All in all, those are just suggestions and recommendations. After all, the most important thing is that you feel good and attractive, regardless of the occasion.